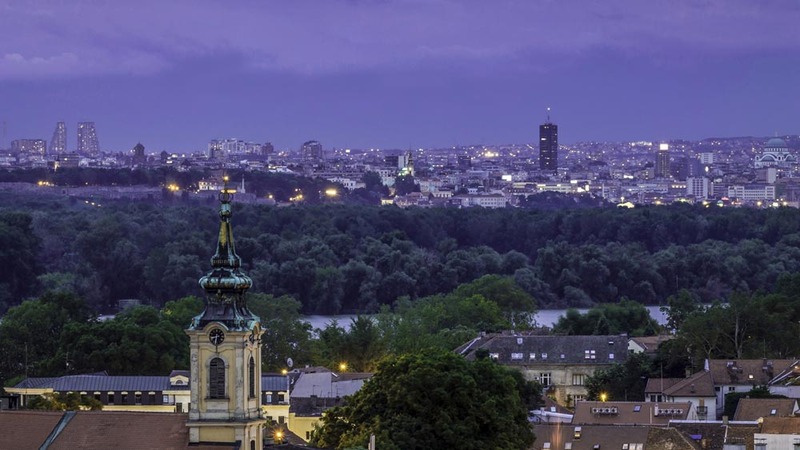 The MARCO project will be presented during the Climateurope Festival 2018 “Climate information at your service”, taking place in Belgrade, Serbia, on 17-19 October 2018, together with the sister-project EU-MACS. 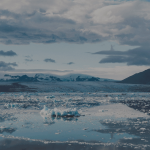 The event is an opportunity to actively interact with users and suppliers of climate information, share best practices, gaps and recommendations and discover the state-of-the-art about climate observations, modelling and services. 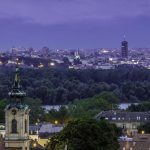 On 17 October afternoon, within the market place session, both projects’ highlights are to be discussed with researchers, suppliers, users, and funders with a regional emphasis on Central and Eastern Europe. We hope to see you there ! 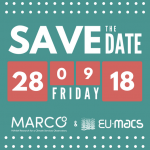 The MARCO project has received funding from the European Union’s Horizon 2020 Research and Innovation Program under Grant Agreement 730272. 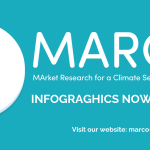 Explore all MARCO infographics on five case studies! Two MARCO infographics now available!